Tracey Vrecko is the top female real estate agent with Quincy Vrecko and Associates and leads the team to success. Tracey heads up the QVA Homes division of the company which specializes in Kelowna family homes and retirement properties, first time home buyers, townhouses and condos and investment properties in the Okanagan. 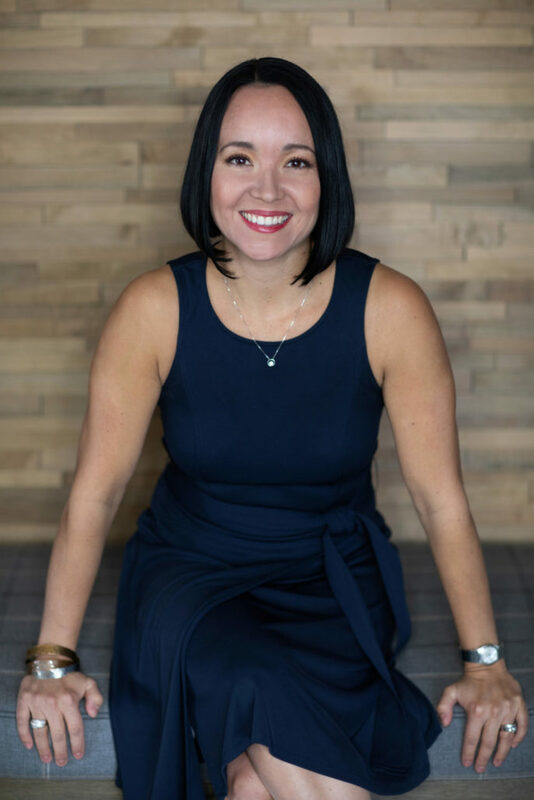 Together with her husband Quincy they have created the QVA brand and have built a team of real estate professionals specializing in Okanagan real estate. Tracey’s competitive spirit and hard work ethic is why she is recognized as one of the top real estate agent’s in Kelowna. With over 25 years of sales experience Tracey has proven track record for success. Her philosophy is that every client should have high expectations when hiring a real estate agent and her goal is to meet those expectations. Born and raised in Winnipeg Manitoba, Tracey’s passion for business began when she started working retail at the age of 12. A true entrepreneur at heart she dreamed of being a business owner one day. Tracey has always strived to be the best resulting in several awards won for sales excellence. Tracey Vrecko started her real estate career in Calgary, Alberta in 2005. She had the advantage of experiencing and adjusting to different market conditions in fast pace real estate market. With this experience she learned to be flexible and think outside of the box when it comes to buying and selling real estate in Okanagan. Her strong marketing skills give her clients the advantage when listing homes for sale in the Okanagan. Her innovative approach to developing marketing plans for her properties give her clients the advantage. When working with buyers looking to buy a home in Okanagan, she is patient and knowledge of the real estate market and is focus on her buyers’ needs. Tracey is known for her creative thinking and her outgoing spirit. She enjoys working with all groups of Buyer and Sellers from first time home buyers to sophisticated investors and families relocating to Kelowna or making a move within the Okanagan. A true professional, Tracey takes pride in her work and her loyal clientele would say she is dependable and hardworking.